Evidence continues to mount that Microsoft is on the verge of announcing the Xbox One Slim. Two weeks out from the platform-holder’s press event at E3 and news has surfaced that the Xbox One base model is now available in North America for $299. Indeed, a $50 price drop on the eve of gaming’s biggest annual event could be a sign of Microsoft offering up a better deal to would-be adopters, but given the sheer amount of speculation swirling around the all-but-confirmed hardware upgrade, it certainly adds fuel to the fire. One way or another, that $50 reduction applies to Xbox One consoles across the board, meaning bundles that include the 1TB hard drive now retail at approximately $319. In related news, earlier this week GameStop COO Tony Bartel noted during a call to investors that the high-street retailer fully expects new hardware to be unveiled at E3 by both Microsoft and Sony. In terms of the former, those plans for a mid-gen refresh will reportedly take the form of two different SKUs; a smaller, refined model that boasts a 2TB hard drive, and a new Xbox One sporting an enhanced processor over its seemingly outdated brethren. 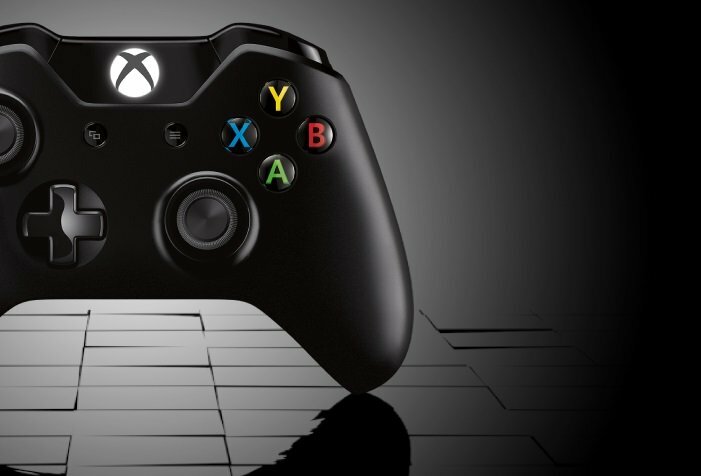 Expect Xbox One news, and potentially a new flagship hardware, to take center stage when Microsoft hosts its E3 presser at 9:30am PT on Monday, June 13.